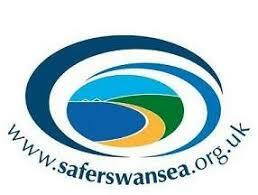 On 29th June 2018, Jermin productions collaborated with the Safer Swansea team and Swansea City Council to produce a honest, educational and extremely emotional piece about a number of key topics that were thriving in Swansea schools at the time. Jermin Productions produced a series of devised theatre pieces to translate the struggles of modern society for children and teenagers as well as provide advice, support and a way out for those experiencing the issues that were presented. Each of the eight pieces represented a different theme which every child will encounter through their school life, whether they are the victim or the bystander of these all too common scenarios. Mark and Nia Jermin also worked with community groups, school students and also the South Wales Police to target the struggles that students face and create a project that speaks from the point of view of the students and easily translated to their peers. Each participant was hand selected from a number of local schools to appear in this piece which was later performed to over 200 live audience members and filmed for the use of a further 100 education centres across Wales. Through the series of linked pieces, Jermin Productions tackled the topics of substance abuse, bullying, online grooming and gender fluidity which are all extremely common in schools these days. 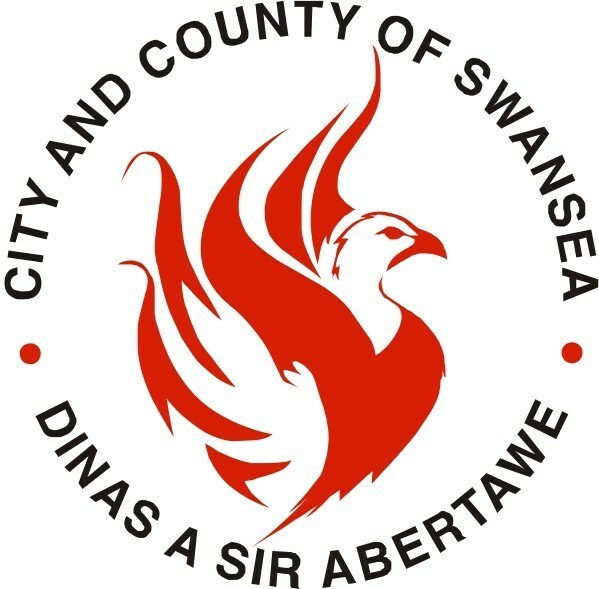 The aim of this piece was to evoke a response and spark a debate to get young people in the Swansea area opening up about their struggles and encouraging their peers to do the same. Jermin Productions are always looking to work with new and exciting companies to educate local schools and groups through inspirational, live theatre. 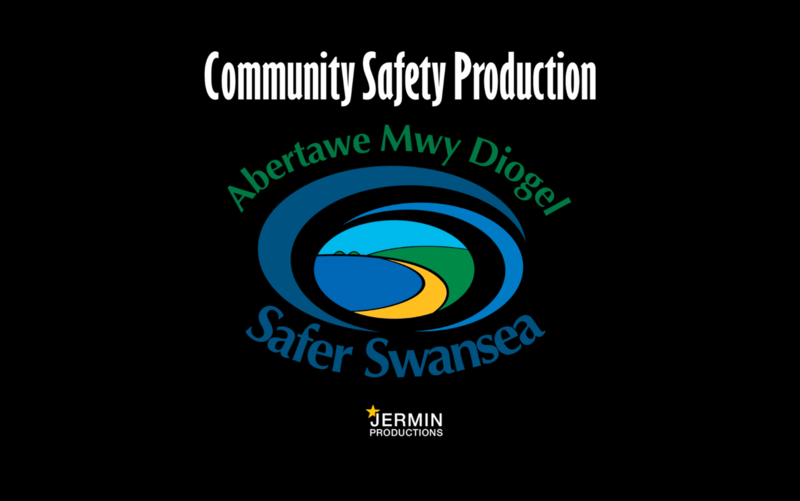 If you would like to discuss an upcoming project with Jermin Productions or would like us to coordinate an Educational Roadshow for you, please contact our team on 01792 47 44 11 or enquiries@jerminproductions.co.uk.